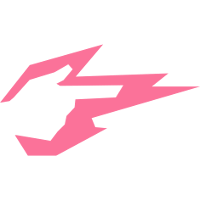 The Hangzhou Spark	 Hangzhou Spark OWL Rank #9 Ria Park Seong-wook (박성욱) off tank Revenge An Hyeong-geun (안형근) flex support BeBe Yoon Hui-Chang (윤희창) flex support SASIN Song Sang-hyeon (송상현) off tank Adora Kang Jae-Hwan (강재환) dps GodsB Kim Kyeon-Bo (김경보) dps Bazzi Park Jun-ki (박준기) dps Krystal Cai Shilong ( 蔡世龙) dps guxue Xu Qiulin (徐秋林) tank NoSmite Jeong Da-Un (정다운) tank iDK Park Ho-jin (박호진) support have added DPS pair GodsB	and Bazzi	to their roster. They are now up to six players announced in total. 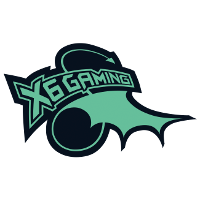 GodsB was previously a member of X6-Gaming	 X6-Gaming Inactive GodsB Kim Kyeon-Bo (김경보) dps Order Kim Young-Jae (김영재) dps NoSmite Jeong Da-Un (정다운) tank Ria Park Seong-wook (박성욱) tank BeBe Yoon Hui-Chang (윤희창) support . 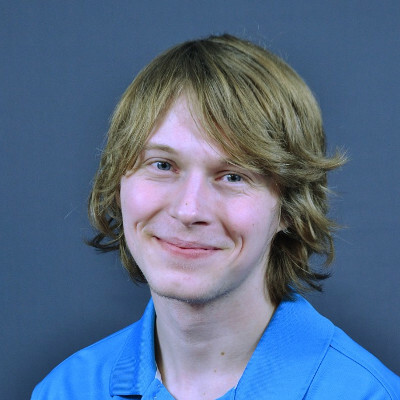 He was a part of the original X6 lineup that entered APEX through Challengers in Season 3. He has been a staple in the team's starting lineup since that time in early 2017, and was a part of X6's championship roster in Contenders Korea Season 1. Bazzi played on the first Seven	 Seven Inactive Glister Lim Gil-seong (임길성) dps creative Kim Young-wan (김영완) support roster that took the title of Korea's first ever Open Division season in 2017. 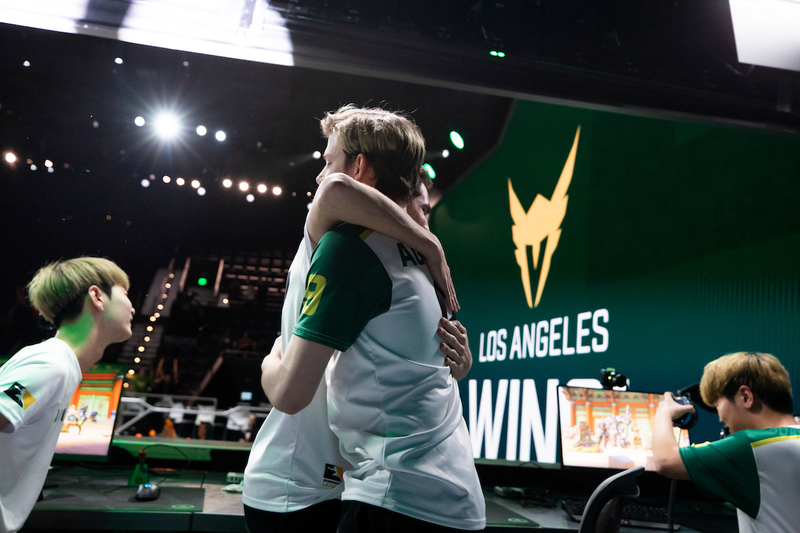 He has remained a part of the roster since, playing for the team during both Contenders seasons of 2018. 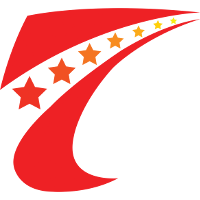 Of the Spark's six announced players and three revealed coaches, three players and one coach were once part of X6 while two players and one coach were a part of Seven. 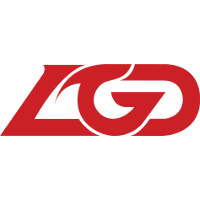 The remaining player and coach were both a part of LGD Gaming	 LGD Gaming Contenders CN Rank #5 Rookie Wang Jundong (王俊东) off tank Kaneki Liu Nian (刘念) dps wanli Xue Wanli (邹万里) dps tanqiu Qiu Tianyi (邱天毅) tank Secret Zhao Xu (赵旭) support HaoYoQian Wu Gengtuo (吴梗拓) support Lux Xu Kunbin (许坤彬) support before joining the Hangzhou Spark. The Spark still need two more players to hit the league's minimum roster size of eight. They are expected to reach that number with another announcement tomorrow after revealing two players a day over the past few days.